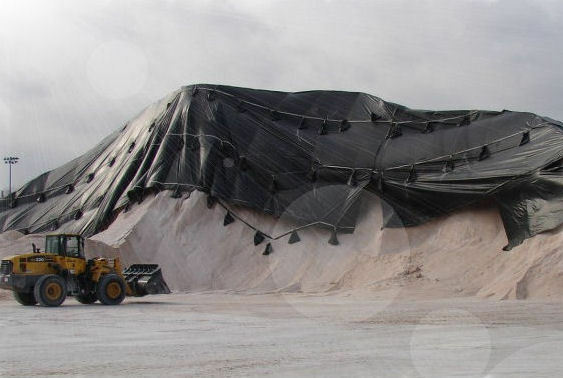 CPS can assist you in dealing with the major environmental concerns associated with bulk material handling and storage including fugitive emissions from the movement of materials, emissions from the engines powering the equipment and contamination of stormwater. 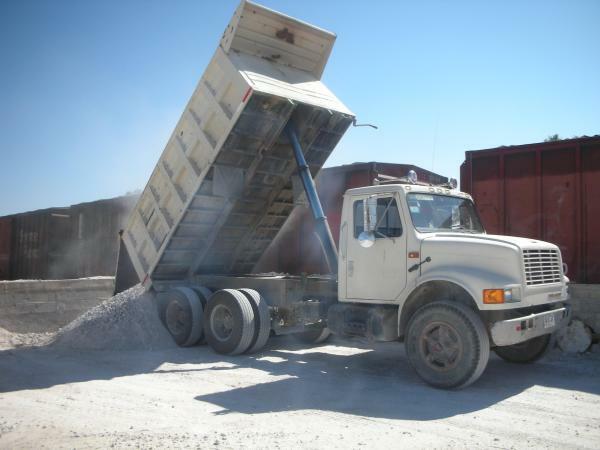 Simply put, bulk material handling involves transporting large quantities of dry materials such as salt, coal, wood chips, sand, gravel and stone in loose bulk form, from location to location safely and efficiently. While the final destination is often the last step in an industrial processing application, materials may also be stored temporarily at intermediate locations before being transfered to end users or for further processing. Transportation can be by rail, barge or truck or a combination of all three. ​Bulk material handling and storage involves several kinds of equipment including stationary machinery, mobile equipment and storage facilities Stationary machinery comprises conveyor belts, screw conveyors, stackers, reclaimers, bucket elevators, truck and railcar dumpers, ship loaders, hoppers and diverters. Mobile equipment includes loaders and various shuttles while common storage facilities for material handling are stockyards, storage silos or stockpiles.